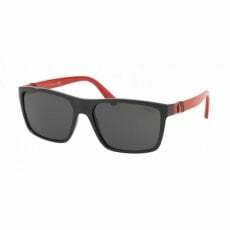 Shiney Black with Grey Lens. 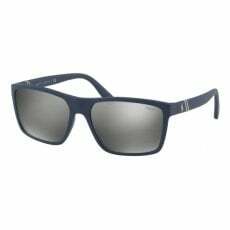 Matte Navy Blue with Mirror Silver Lens. 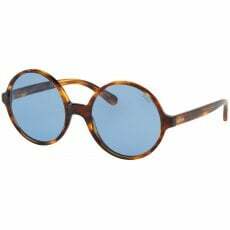 Vintage Tortoise with Light Blue Lens. 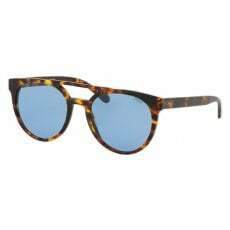 Striped Havana with Azure Blue Lens. Pinot Grigio with Lilac Lens.